M’rissa enjoys facilitating art activities for the children and teen agers at H.O.M.E. She considers it a privilege to encourage the youth to experiment and make discoveries with various art materials to express themselves. 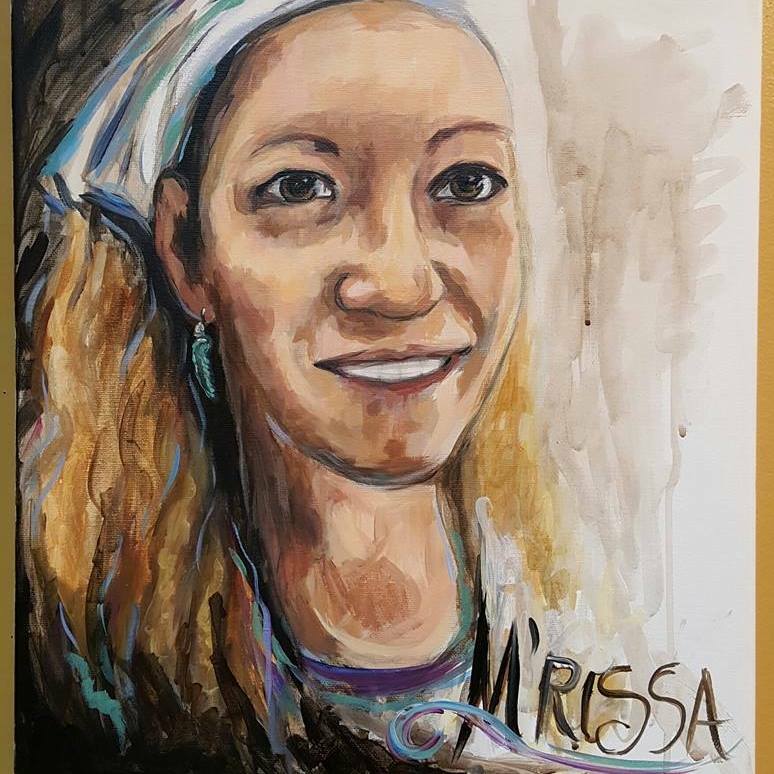 Painting and artistic expression has been a part of M’rissa’s life for as long as she can remember. She studied art and painting at Syracuse University. Her love of the outdoors led her naturally into plein air painting. She works with oils, acrylic, watercolor and various drawing mediums. She has continued her education in plein air workshops and received scholarship in Sedona, Az. Her work has been displayed in various local galleries. She is a member of the Creative Artist Guild of Dunedin and she teaches at Painting with a Twist.